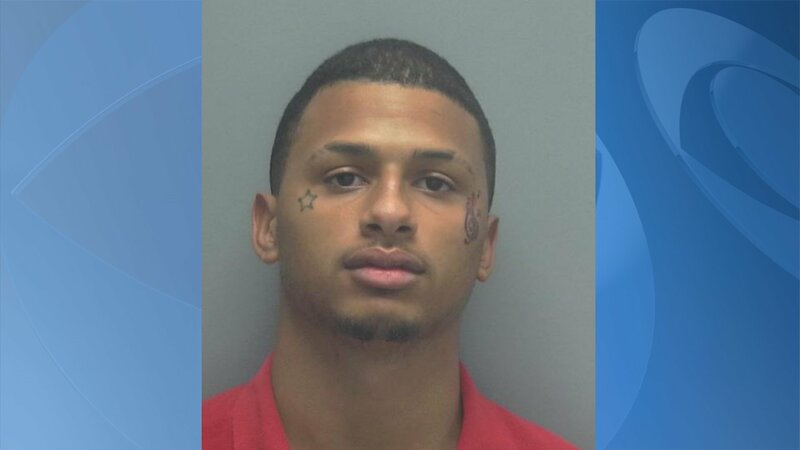 FORT MYERS, Fla. – A 20-year-old man was arrested on Monday in connection to the killing of 22-year-old Eddie Powell, who was killed in a shopping plaza located in the 16000 block of South Tamiami Trail, Lee County deputies. Abraham Isaac Rivera is being charged with second degree murder and was booked into Lee County Jail, deputies said. The homicide investigation into Powell’s killing is ongoing, according to deputies.